Landscape design is what we do best. We create outdoor experiences that are unparalleled in quality - and we think we do a pretty good job standing behind that claim. Mill Creek was founded by Tom Burkett. 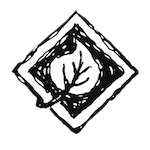 Tom has spent his career designing and building landscapes in the Midwest. Working on design and construction projects ranging from residential landscapes to large commercial developments, he has developed a belief that everyone’s life can and should be enriched by the quality of the environment that surrounds them. 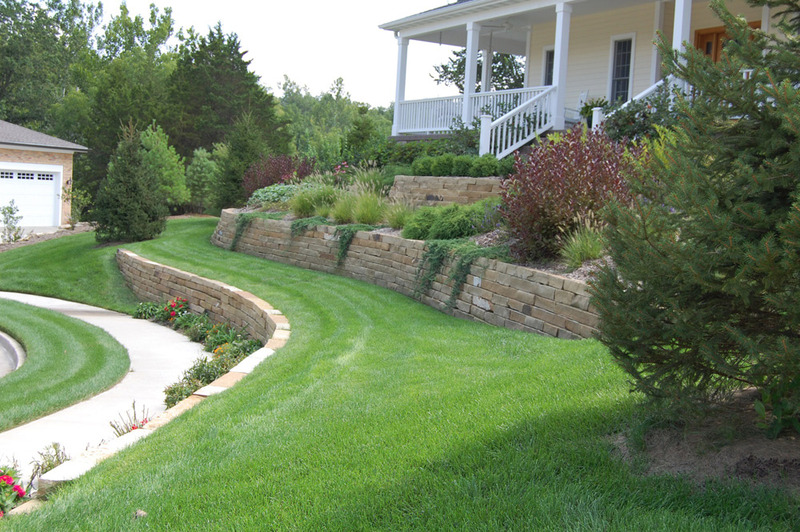 For over 30 years, Mill Creek Landscaping, Inc. has been providing innovative service to clients throughout Missouri. We began with a pick-up truck, shovel and handshake in 1987. Now, with over 30 years experience in designing, installing and maintaining landscapes, we strategically work to bring nature to you. We are known for crafting outdoor hardscapes built to last. 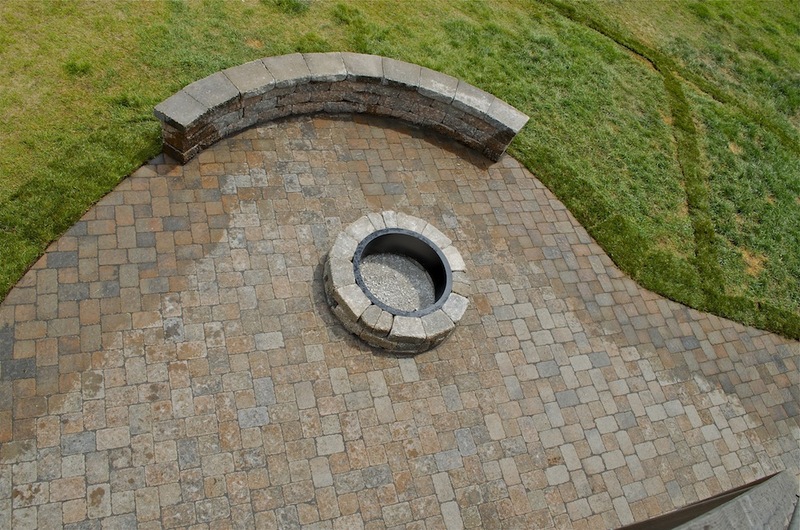 Whether you're interested in an elegant fire pit, a large patio, retaining walls, or all of the above, we will go above and beyond to bring your hardscaping vision to life. We also carry a large variety of stone products at our nursery. Our boutique nursery is located in Columbia, Missouri at 1012 W. Old Plank Road – just minutes south of downtown Columbia! We carry a large selection of high quality trees, shrubs, annuals, and perennials. We also carry triple ground hardwood mulch and stone products. 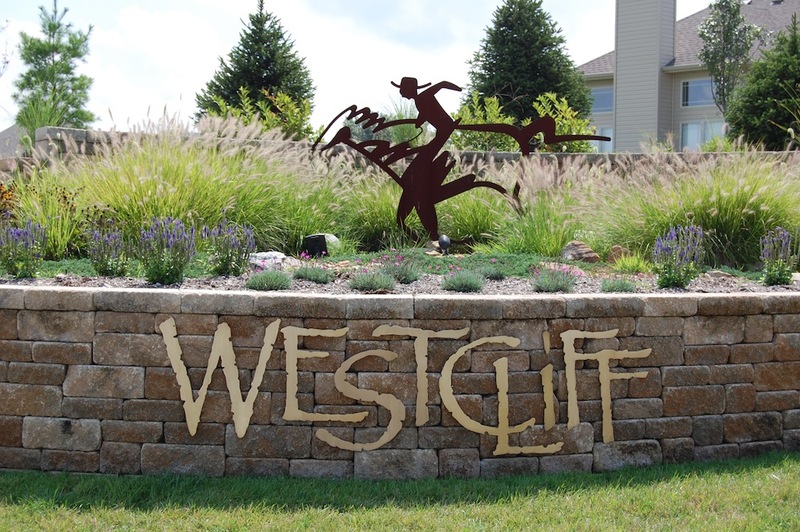 Providing landscape design & build services to locations in central Missouri inlcuding: Columbia, Ashland, Jeff City, Rocheport, Booneville, Fulton and Mexico. Sign up with your email address to receive landscaping tips and seasonal specials! Click here to view our blog.